We all love appreciation, but do we love the right appreciation? 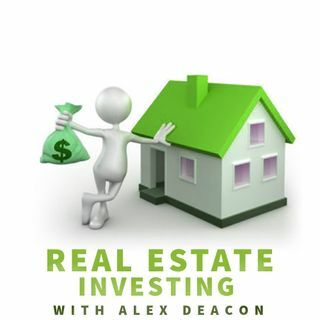 In this segment, Alex Deacon breaks down the magic of financial appreciation and compound interest. So get your notepads out and get ready to do some math! "The Deacon of Real Estate" is ready to crunch numbers and help show you where appreciation really matters! For more information on Deacon Hoover ... See More Real Estate, visit DHREA.com!